Carrie has been a lifelong student and teacher of the body. Enjoying gymnastics and dance as a child it felt natural to become a teacher of aerobics and weight training as an adult. After trying out a yoga class Carrie knew she had found something very special. She credits her inspirational teachers past and present, whose teachings have inspired and fostered her knowledge of body mechanics and her innate understanding of the complexities of movement. Through the exploration into her own body and life, she is able to guide students more fully into theirs. Bringing along a sense of humor is an important aspect of teaching and life, which makes Carrie’s classes a fun learning experience. Her warmth and sincere interest in each student creates a welcoming class environment. 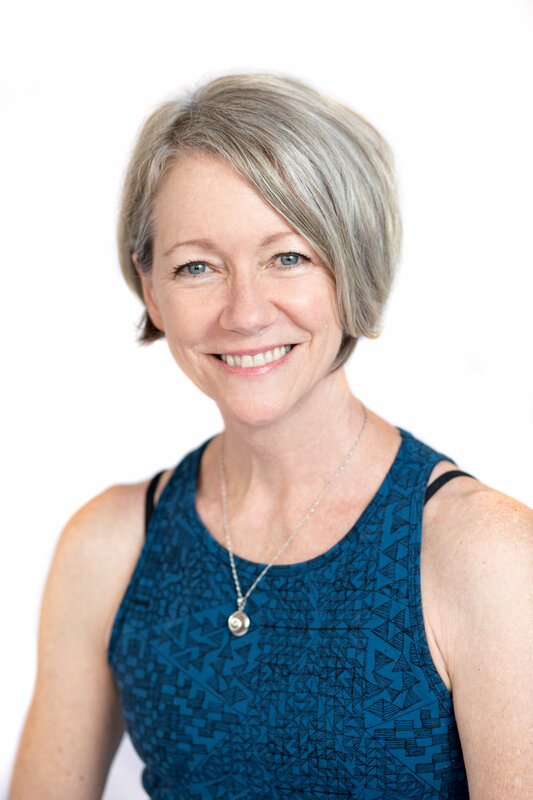 She teaches a variety of styles including various forms of hatha, vinyasa, Primal movement, restorative and somatics, but most importantly she teaches self-acceptance and self-love, and an authentic desire to simply experience the body; without ego, judgment or expectation. Through a playful spirit, skill based alignment, dynamic movement, and mindfulness, she invites you into Self-sensing and diving into the exploration of your body, opening yourself to the deeper experience of being you.